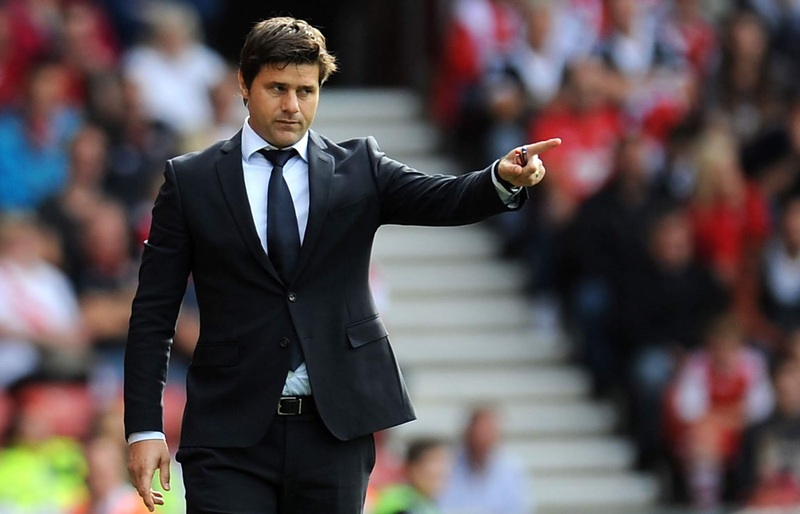 Mauricio Pochettino has responded to Real Madrid link claiming he is happy at Tottenham Hotspur. Zinedine Zidane stepped down as Real Madrid manager yesterday and there has been a report that Pochettino has been contacted to take over the empty role. Though Pochettino recently sign a new 5 year deal with Totteham and it's certain he will remain at the club.